THE NEW GOLF GTI TCR. New car news. 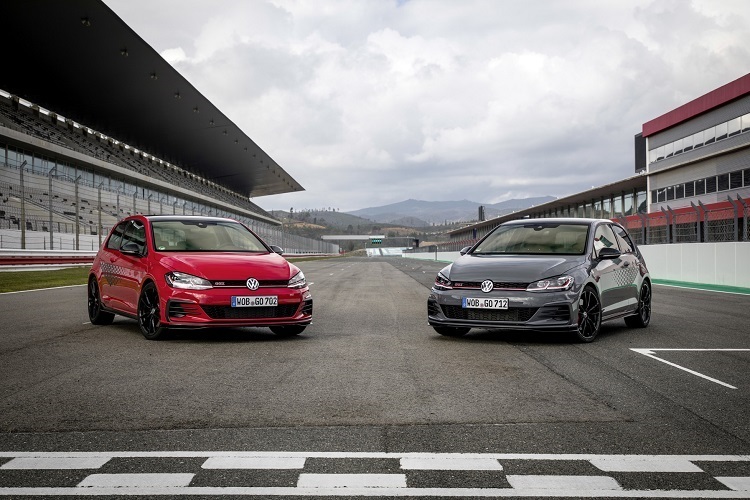 Home/car news/THE NEW GOLF GTI TCR. New car news. Following on from my blog posted “Volkswagen Golf GTI TCR Concept 1” on the 21st of August 2018, I have some good news for Golf GTI fans…..The Golf GTI TCR Concept 1 will be made. 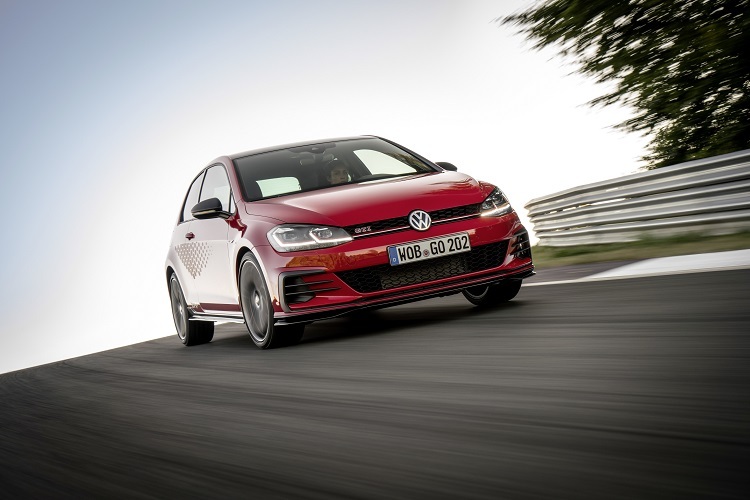 It will be called the Golf GTI TCR and it will be even more exclusive than the Golf GTI Performance. Its engine produces 290 PS and uses a 7 speed Dual Clutch Gearbox (DSG). 0 to 62 mph takes 5.6 seconds, and its top speed can be optionally increased from 155 mph to 161 mph with the Vmax upgrade. In Germany there is the option to order the car with Race Ready semi-slicks 235/35R 19 inch tyres, sports rear damping system and DCC Adaptive Chassis Control system. Prices in Germany start from 38,950 euros. VOLKSWAGEN GOLF GTI TCR CONCEPT1. New car news.